We didn’t really do much. 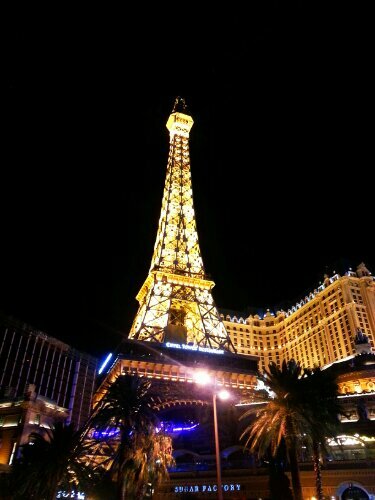 We arrived in the evening, showerd then hit up the strip for dinner. I’m glad the only time I have ever been in vegas was at night. I feel like I would not really enjoy the heat and annoying tourists during the day. Also, the lights at night are WAY cooler. I also found myself wanting to get out of such a populated city area as soon as I arrived. 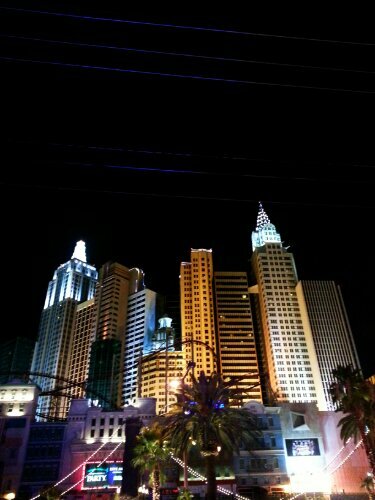 Not that I hated Vegas..but I Live in a city..I was enjoying our vacation in noting but nature. After our insane night on the town poppin’ bottles, fighting strippers and countin’ stacks we headed to the hotel for some much needed rest. In the morning we were off to Mesa Verde! Till next time. Thug life.